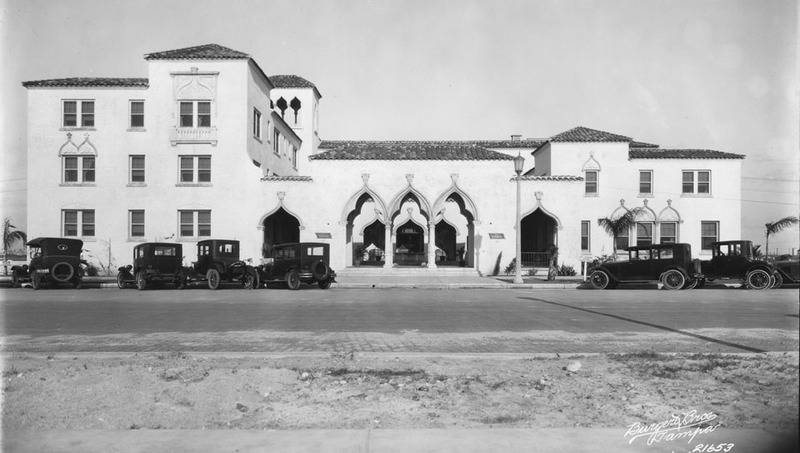 The Palmerin Hotel was built in 1926 and was designed by Martin Hampton, who had been hired by D.P. Davis to oversee all construction on Davis Islands. 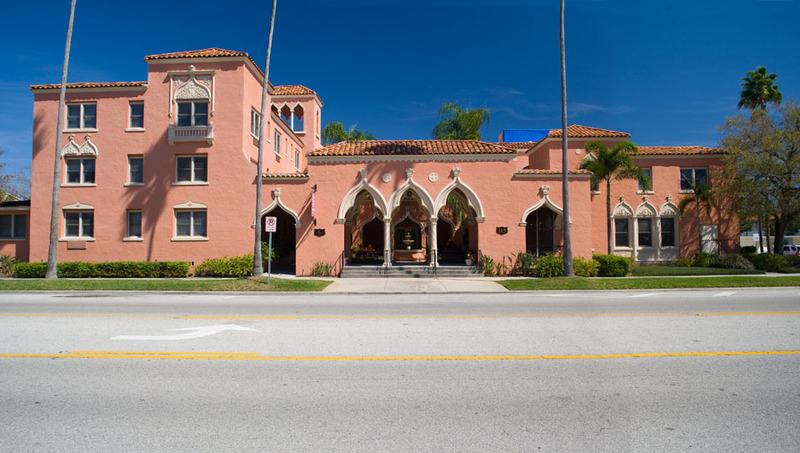 The design of the hotel was inspired by the Doge’s Palace in Venice, Italy. Today, the hotel is an assisted living facility. Beautiful Florida colors in your shot, Bryan. Wow, this is a pretty building.